Although server rack installation isn’t child’s play, neither is it rocket science. If you’re setting up your own server, keep these helpful tips in mind to avoid future problems, minimize troubleshooting, and keep your work environment pleasant. 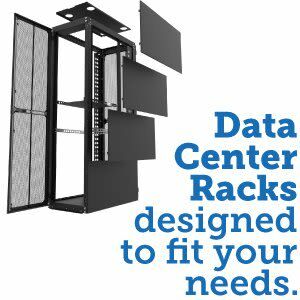 Ideally you can locate your server rack in a separate room away from workers, who may be annoyed by the sounds and heat they generate. If you can’t, choose an out-of-the-way spot that IT professionals can get to easily, but isn’t high-traffic. Minimize the incidence of workers spilling coffee on racks and tripping over power cords. Get an A/C unit or two to keep your racks cool, ideally between 65 and 75 degrees. This will extend their life and prevent heat-overload problems. 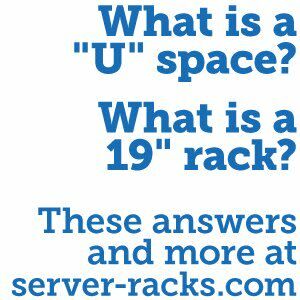 Choosing a server rack that is incompatible with your rails will cause no end of hair-tearing, so talk to your supplier before you buy your equipment. Square hole racks are typical. 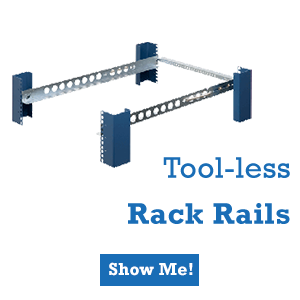 Although you can get larger free-standing racks, start with a simpler wall-mounted version, especially if your server needs are minimal. Labeling your cables can save you major time and heartache in the future. Since Ethernet cables already use color-coded wires, you don’t need invent a system yourself. Just follow the LAN color code when labeling so that you know which is which while setting up and in the future. Once your cables are well labeled, bundle them using ties so that they stay out of the way and are easy to find when you need to later. 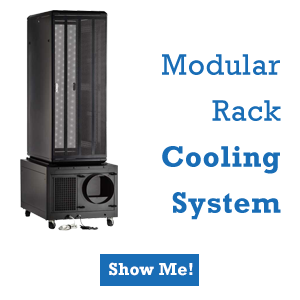 Not all power distribution units are created equal, so talk to your supplier about the right one for your needs. When installing your first rack, don’t go high-end. 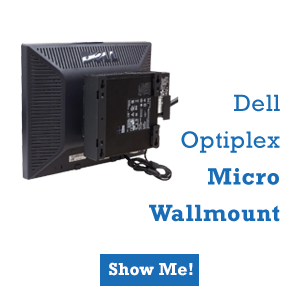 Choose reasonably priced but serviceable hubs, switches and routers. They will do the job just fine. While you may have installed your server successfully, that doesn’t mean you’re necessarily done. Over time you will learn more about your organization’s server needs, and may need to update, so jot down notes along the way. Although server rack installation isn't child’s play, neither is it rocket science. If you’re setting up your own server, keep these helpful tips in mind to avoid future problems, minimize troubleshooting, and keep your work environment pleasant.